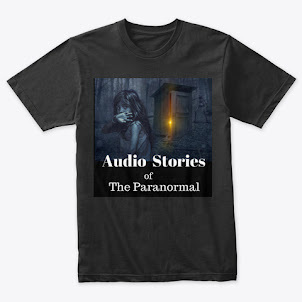 If you believe that paranormal events deserve to be explored and shared, then Audio Stories of the Paranormal is the show for you. New episodes are released weekly (on Sundays). Some stories are true. Some are fiction. You decide which is which. Join us. You will enjoy it. Ok! Let's learn something. The next morning while meeting with my attorney, I told her that I had found the murderer. She didn’t believe me but she did think it could hurt for the police to have another suspect. 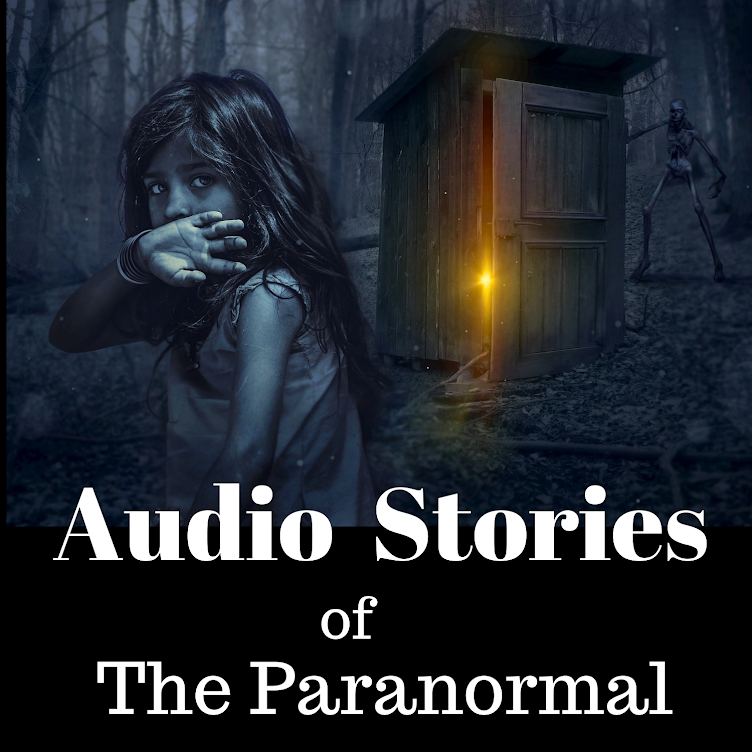 Audio Stories of The Paranormal. Simple theme. Theme images by gaffera. Powered by Blogger.